Dishwashers really are a wonder of modern technology. While the early models may have had their limitations, and you often ended up feeling like you still had to do much of the job yourself, the machines have evolved to a point where the performance is much better, and you have options that far exceed the possibilities that were present just a decades ago. The newer technologies help to make these machines more effective for cleaning, and the array of new features offer shoppers a great number of options. While this is good in many ways, it will make the shopping process more difficult for some buyers. 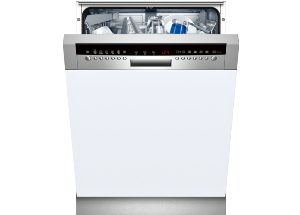 Most people are not particularly well versed in what the different features and technologies mean for cleaning dishes, and it can be hard to sort through the many different dishwashers to find the right machine for the individual. 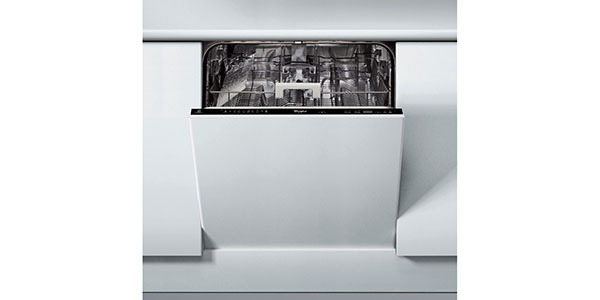 With so many different models and a range of different options, the search for the right dishwasher can be time consuming and it can be a little confusing. 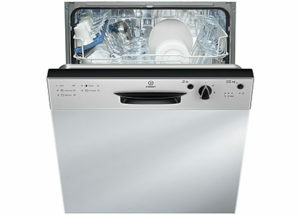 For this reason, we have built a site that is dedicated to helping the average person shop for a dishwasher. To help clear up some of the confusion and save time, we have developed a variety of different resources that can be useful. 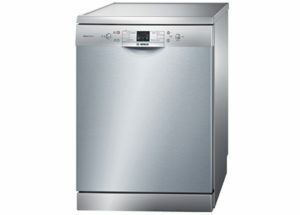 To start, we review many of the top dishwashers that are currently available. The reviews contain much of the most important information that can help to form a shopper’s purchasing decision, and they can provide some insight into what to expect when using a particular model. 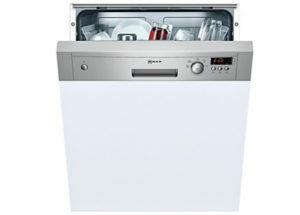 Beyond the reviews, we also have a number of resource pages that can be used to learn more about dishwashers. 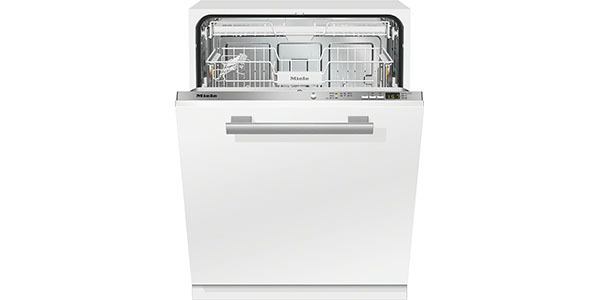 By reading our buying guides, you can get information that will help you to know what to look for, and we have other pages, like our dishwasher best buy recommendations. If you want to go into the shopping process as a well-informed shopper, these pages can help. 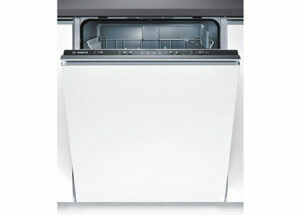 What do buyers look for when shopping for a dishwasher? 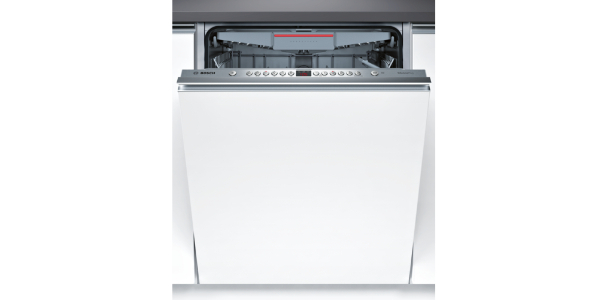 When you talk about which dishwasher is the best one to get, there is no single answer that is going to be correct for every buyer. Different homes have different needs, and different users may have different preferences. With some buyers, build quality is much higher priority than having the latest and most technologically advanced features. For others, a key feature or program option might be a big deal. Additionally, there are some people that will only consider models from a certain brand. With every person having their own priorities, it means that there are various points that may be considered. 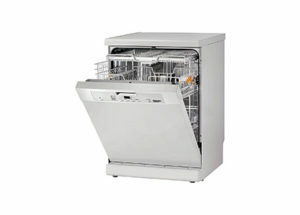 Let’s take a look at some of the different things that people may look for when shopping for a dishwasher. Performance : Performance is obviously a key factor. You don’t just want a machine that cleans dishes, you want one that does a good job. In performance, you would consider how well it cleans the dishes, the drying performance, the amount of time it takes to run different cycles and if it has any special features or programs, you may want to consider the quality with which it performs these tasks. 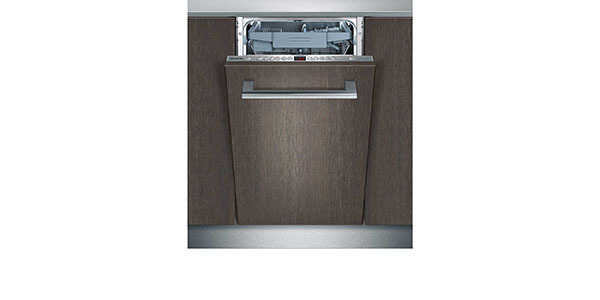 Build Quality: The truth is that some dishwashers are just made better than others are. If you buy from one of the top brands, you are likely to get a respectable operating life, but it can still help to consider the quality of the materials and the engineering that went into developing the machine. Capacity: The number of place settings that a machine can hold will matter. If your home tends to accumulate a lot of dishes throughout the course of a regular day, then you are going to want to find a model that can hold more. 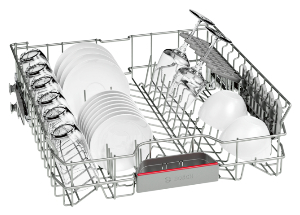 Most full-size dishwashers can hold between 12-14 place settings, but there are a few models that can do 15 or 16 in one load. 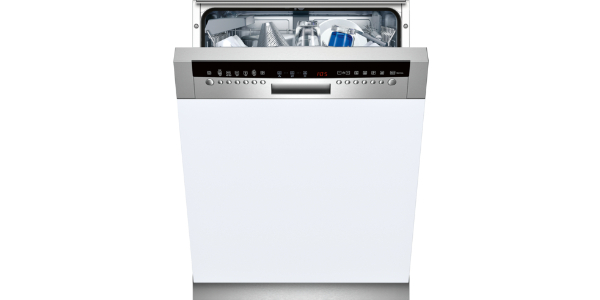 Features and Programs: The modern dishwasher can come with an impressive array of features and programs, and for some people, there are features and programs that they just cannot do without. Racks: If you want to have a lot of loading options, then the racks are an important point to consider. You can still buy cheaper machines that have very few adjustable features, but there are some models that offer a high level of versatility. Many machines will have the height-adjustable top basket and you have some nice options like the third level cutlery tray and special compartments and tip up racks. Efficiency: Even though most dishwashers do come with an economy setting, the difference in efficiency can still be significant. If efficiency is a major concern, don’t think that finding a machine with an eco cycle is all you can do. Compare figures for estimated energy consumption and the amount of water used per cycle. Budget: You may have a long list of things that you want out of a dishwasher, but your budget may not always accommodate. If you are working on a budget, you need to figure out what your priorities are and determine what you can get for the amount of money that you are willing to spend. 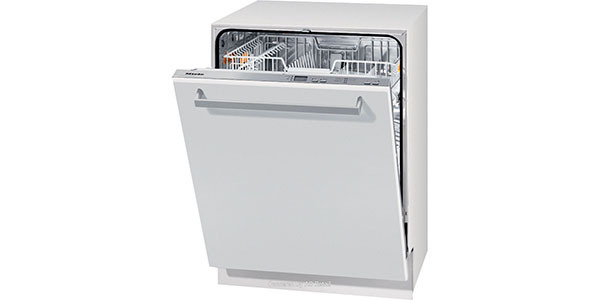 Ease of Use: The whole point of getting a dishwasher is to make your life easier, and for the most part, every machine is going to be more convenient than washing dishes by hand. That said, there can be a significant difference when it comes to ease of use. Look for how the controls are laid out, see if the machine has an onboard display, and the ease with which the machine can be loaded. 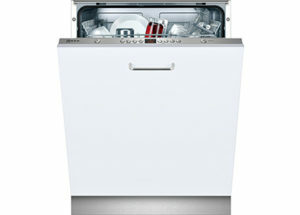 Brand: When you go with certain brands, you know you are getting a quality appliance. For this reason, many shoppers become loyal to a certain brand. For these people, it is unlikely that they will even consider buying a machine from another manufacturer. If you are a smart shopper, you are going to do more than just look for the first machine that fits your budget while also meeting your basic needs. You going to do a little research and try to get the best machine that you can for your money. In this, you may consider some of the points that are listed above. 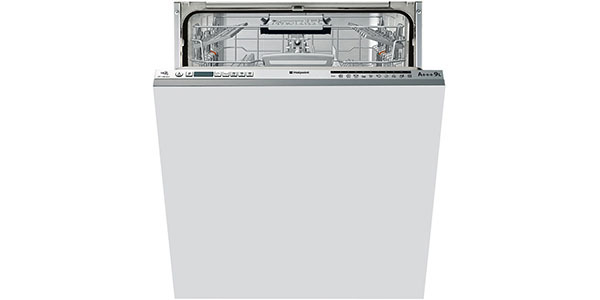 While all of this information can be useful in helping a person to find the best dishwasher for their home, it can take a considerable amount of time and effort to find. Many people do not have the time or patience to look for all of the information that they need. Consequently, this will lead many to make their purchasing decision without really knowing that much about the machines that they are considering. 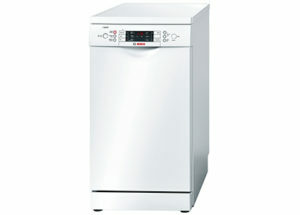 This is where dishwasher reviews can be a valuable resource. 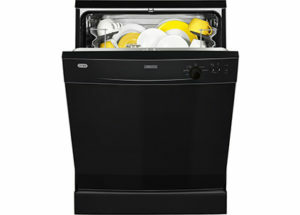 With the reviews on our site, you can find many of the most important points for selecting a good dishwasher. Instead of having to take the time to find it yourself, you can just read the review and get a good idea of what to expect. In addition to that, each review contains a list of price listings for the model on the page. If you decide that it is a machine that will work well for your home, you can just click through to the retailer with the lowest price. Are user reviews a good source of information? If you have ever shopped online, then you have probably encountered user reviews for different products. Reading these reviews can provide the shopper with additional information that they might not be able to find from other sources. That being said, you need to know what to expect from user reviews and understand that they are not always the best source of information. User reviews can be helpful in that they tell the reader about the past experience of real users. 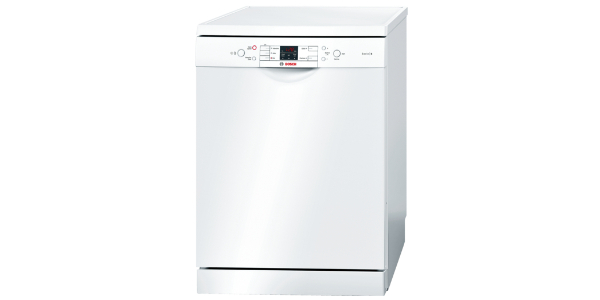 With dishwashers, they might talk about how easy the machine is to load, the length of time for completing a cycle and the results for washing dishes. As a potential buyer, this could help to inform your decision. While the user reviews can be good for providing these insights, they can also be deceptive in some ways. To start, the people that are most likely to leave a review are those who have had a bad experience. There is nothing like dissatisfaction to motivate an individual to make a comment. 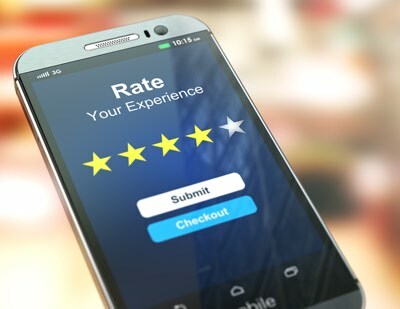 For this reason, many user review sections will have a higher percentage of negative feedback than is an accurate representation of the overall experience. As another point, some people might leave bad reviews that may have nothing to do with the experience that the average consumer might expect. For some buyers, they might have made an ill-informed decision and purchased a machine that did not meet their individual needs or they might have gotten one of the few faulty items to come off the line. These are obviously bad experiences for the individual, but they might not indicate that it is a bad machine for other people to buy. In making our reviews, we do try to take user reviews into consideration. 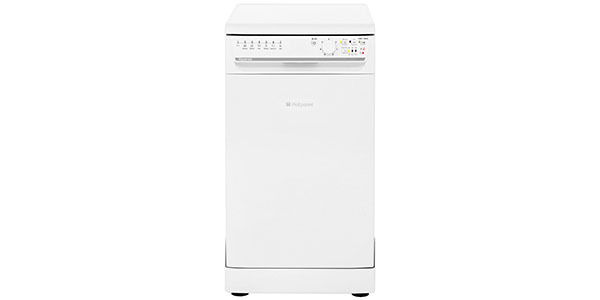 To do this, we will read user reviews from a number of different sources and we evaluate each review to determine whether it is an accurate representation of what a buyer can expect from the dishwasher that is in question. 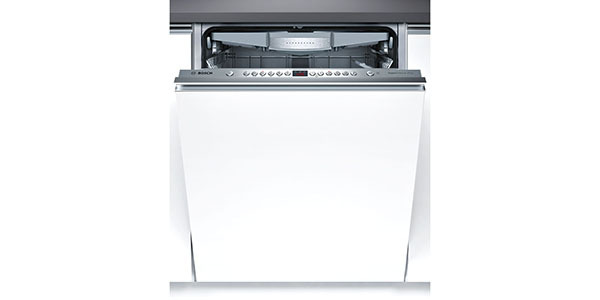 As a final source of information for learning about a dishwasher that you may want to buy, you have the pages of retailers and manufacturers. On these pages, you can find some of the final points that could help to determine whether a particular model will be good for your home or not. Here are some of the things that you may want to look for on these pages. Basic Info: To start, the page should tell you if the model is freestanding or integrated, the dimensions of the machine, the number of place settings that it can hold, the number of programs and the number of wash temperatures. Programs: On these pages, you should also find a full list of the programs for the machine. Most machines will at least have settings for economy, normal and intensive, but some will have a much wider range of settings. In addition, you may also want to look to see whether the machine has options for sensor washing. 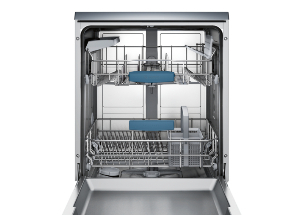 Features: Some of the cheaper dishwashers will have few to no additional features, but you can look for things like a delay timer, speed up feature, zone washing, sanitize and half load. Controls: For ease of use, the control layout and style are important factors. Look on the page to see the type of control design on the machine. Further, you may also want to look to see if it has a display on the control panel. Cutlery Tray or Basket: The third level cutlery tray can be good for freeing up space in the other racks. When you are considering the rack design, look to see whether it has a cutlery basket or the third level tray. Efficiency: The page should have all of the efficiency information that a buyer could need. First, you probably will see the energy rating, but if you want to get specific, there might be figures for annual energy consumption and water usage per cycle. Noise: If your home has an open floor plan, the noise of a dishwasher might be able to disturb you when you are in another room. 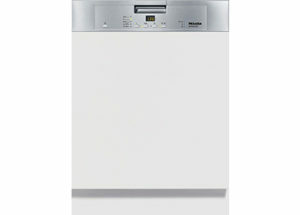 On the product page, you should find a listing for the operating noise of the dishwasher. Warranty: The hope is that everything will go well and you will not need to use the warranty, but there is always the possibility that the machine will need service. As an additional point, a longer warranty can indicate that you are getting a more reliable machine, and that can be a good selling point. User Reviews: On many of these pages, you will find some user reviews. This can provide a chance to see what past buyers have thought of the machine, and it can also tell you about the experience of shopping with the retailer on the page. Aside from finding the best machine for your home and budget, you should also want to find the best price for the machine. 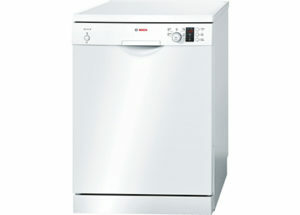 To do this, you will need to compare prices across the different retailers that carry the dishwasher. To make this easier for the shopper, we include price listings on the page with every review. These listings come from some of the most popular retailers and we update the listings every day. When you find the best price, you can just click the link to the retailer page and place an order for the machine.